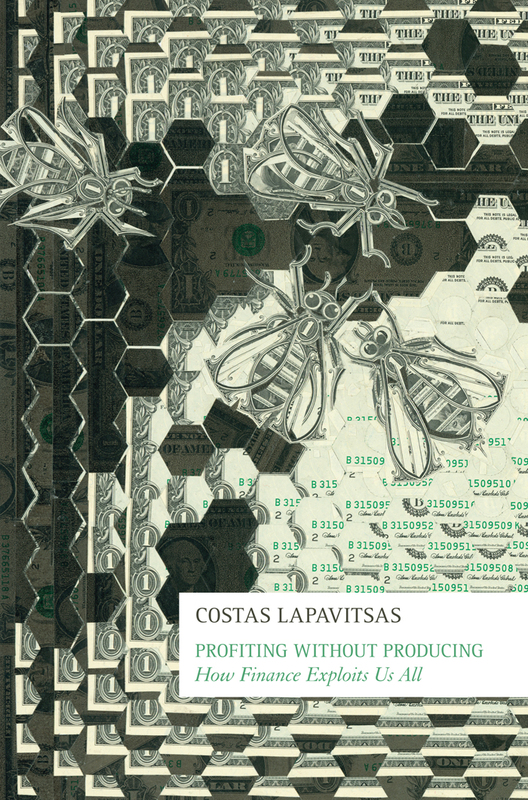 In a very laudatory review for Marx and Philosophy, Hans G Despain praised Costas’s Lapavitsas’s Profiting without Producing on various counts. He calls the book “a reference point for Marxian political economy for decades to come”, a book that offers a powerful explanatory framework to grasp the historical and structural roots of the current crisis. In order to do this, Lapavitsas, “a premier monetary theorist”, “deeply rooted in Marxian political economy”, provides an insightful historical account of financialization by bringing to the fore the structural contradictions of capitalism. Charting the resurgence of Marxist analysis of money and finance and drawing on the rich debates it fostered, Lapavitsas produces a useful, timely reminder that Marx’s theory of value has tremendous capacity to cast light on the salient monetary aspects of financialization. 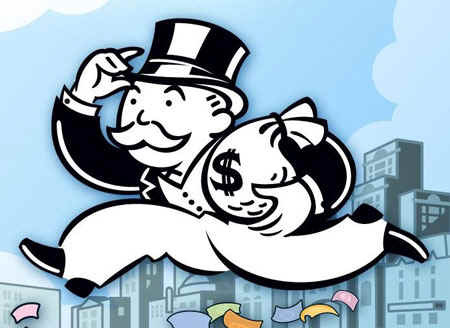 In this respect, he crucially argues that the financial system of financialization is not merely a parasitical excrescence of capitalism, “but an integral part of it sustaining accumulation”. Despain also highlights Lapavitsas’s ability to strike an ambitious balance between more theoretical developments and historical analyses of how financialization unfolded, following different paths, in the US, Japan, Germany or the UK.